Normally I try to tell a story with my pictures. Tell something about the ecology or the behaviour of the animal. But sometimes it’s also nice just to show the beauty of an animal. 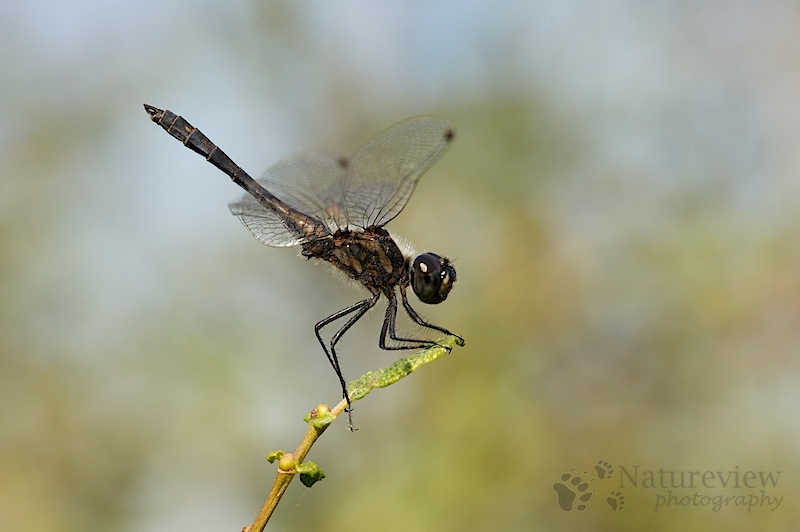 Here a portrait of a Black Darter that really shows its beauty, I hope.